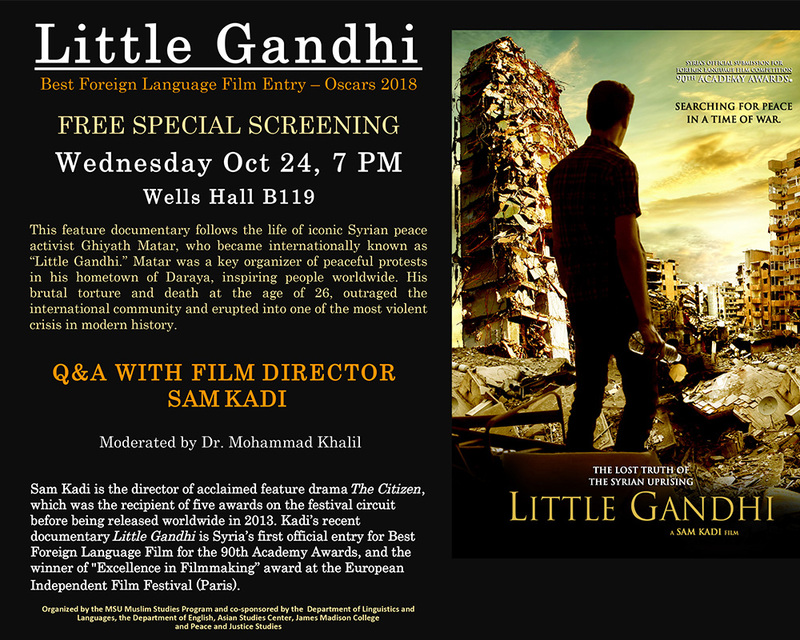 A Special Presentation by Zaheer Ali of the Brooklyn Historical Society and New York University. 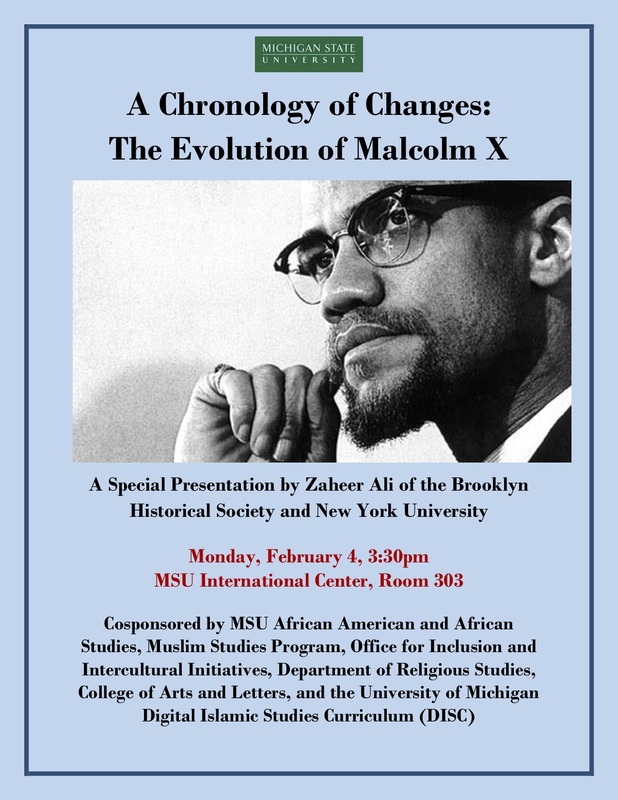 Cosponsored by MSU African American and African Studies, Muslim Studies Program, Office for Inclusion and Intercultural Initiatives, Department of Religious Studies, College of Arts and Letters, and the University of Michigan Digital Islamic Studies Curriculum (DISC). 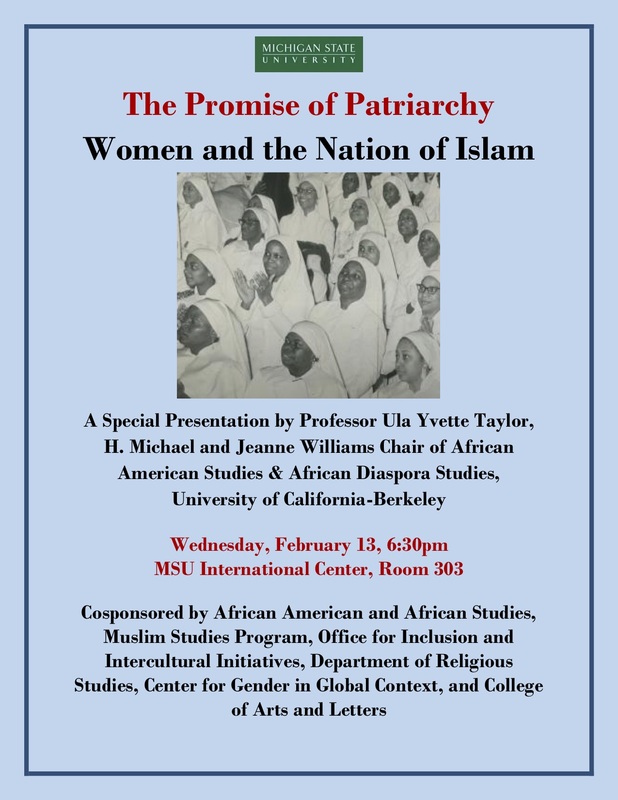 A Special Presentation by Professor Ula Yvette Taylor, H. Michael and Jeanne Williams Chair of African American Studies & African Diaspora Studies, University of California-Berkeley. 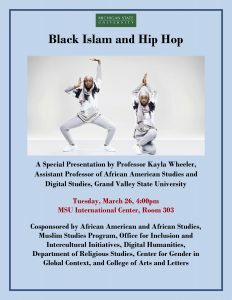 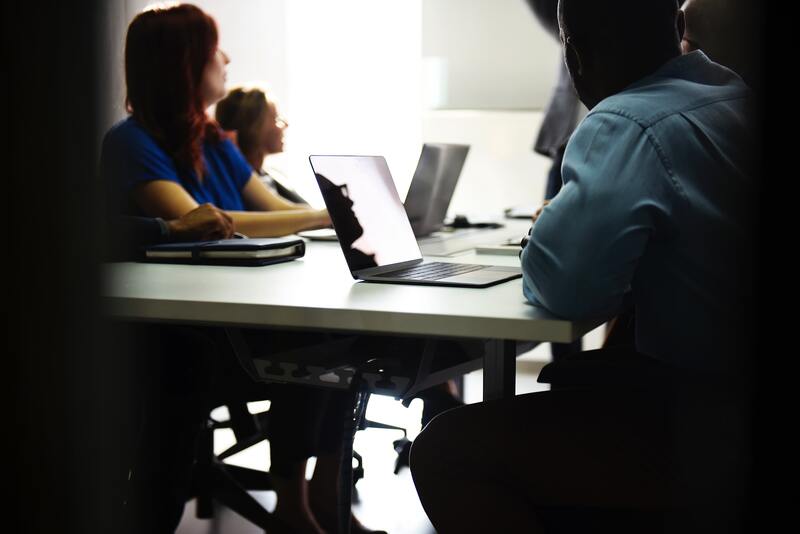 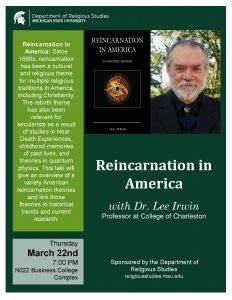 Cosponsored by African American and African Studies, Muslim Studies Program, Office for Inclusion and Intercultural Initiatives, Department of Religious Studies, Center for Gender in Global Context, and College of Arts and Letters.